Hello friend! 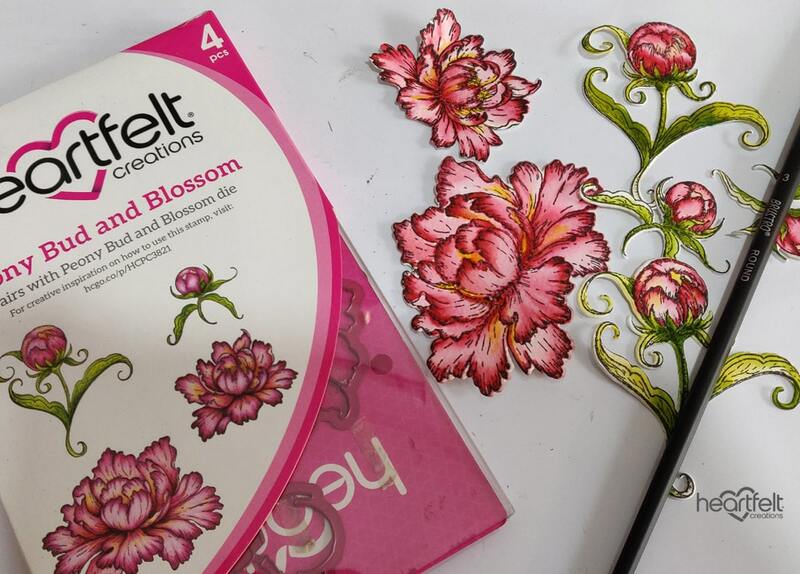 Have you been crafting this week? 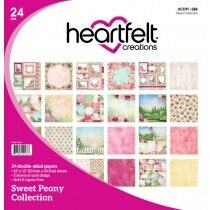 Are you a crafter that loves to create beautiful gifts for your friends and family? 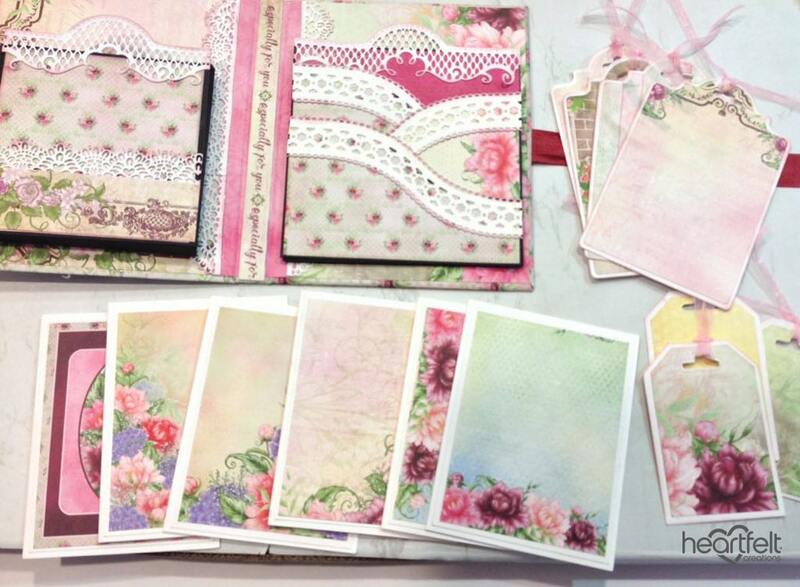 Follow this step by step tutorial and create a beautiful organiser you can fill with cards and tags or personal messages! A perfect gift for Mother's Day or any other occasion. A gift your friends and family are sure to treasure. Step 1: To make the cover of the organizer, you will need two pieces of chip board 8" x 7" and one strip of chip board 1" x 8". The cover is created the same way as an album cover. 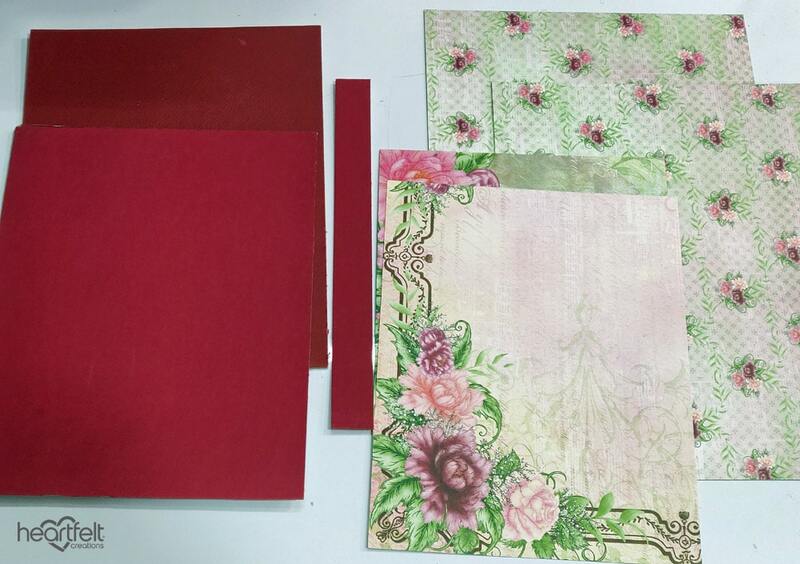 Cut two pieces of patterned paper for the outer cover 10" x 9" and two pieces for the inner cover. The inner cover papers will be a little smaller than the chipboard pieces, laying over the pieces folded over from the other side. Step 2: Join the two bigger piece of pattern paper. 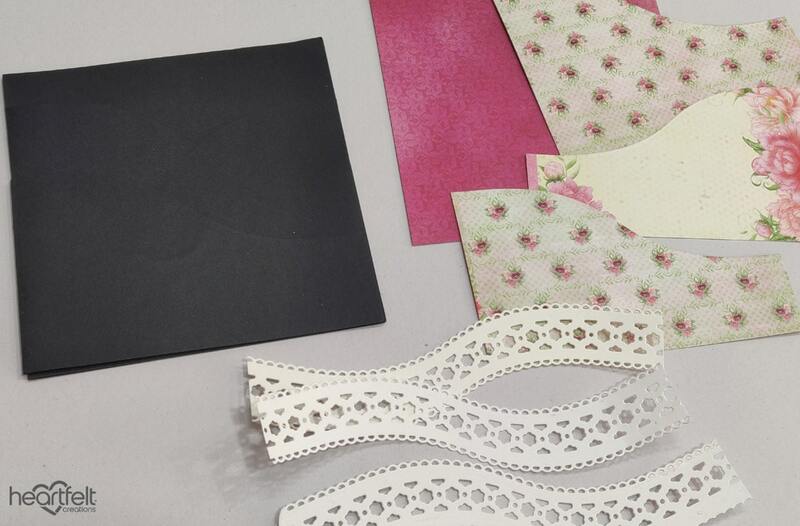 Add adhesive on the chipboard and spine piece and adhere the pattern paper. Cover well and fold the flaps inside. Adhere the inner pattern paper pieces. Add some paper in the centre to make it strong. Score a little on the centre fold lines and gently fold in the covers. 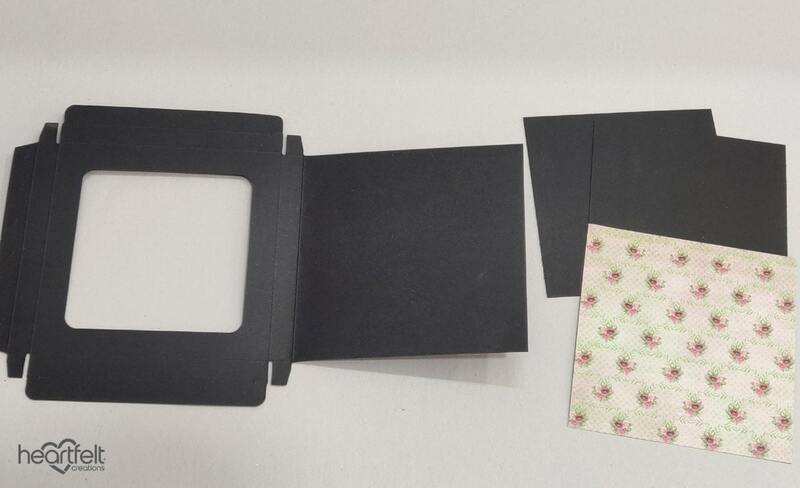 Step 3: To make the card holder, fold the flaps of the 6" x 6" black shadow box card. Adhere all the flaps except the top one. 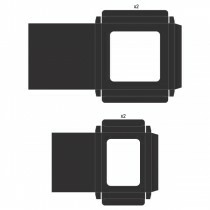 Remove the top flap with scissors as this creates the box that will hold the cards. Cut patterned paper to cover the front of the box. Top Tip: Add two more pieces of black card stock inside to make the box more sturdy. Step 4: To make the pockets for the tags, take a 6" x 6" Foldout Card blank, cut patterned paper to cover the fold outs and die cut the matching Eyelet border dies. Adhere the papers and glue the sides of the flaps to close them. Do not adhere the top of the flap as this is where the tags will be inserted. Step 4A: This is how the two pieces will look. Adhere the shadow box to the left side and the fold out card piece to the right side. 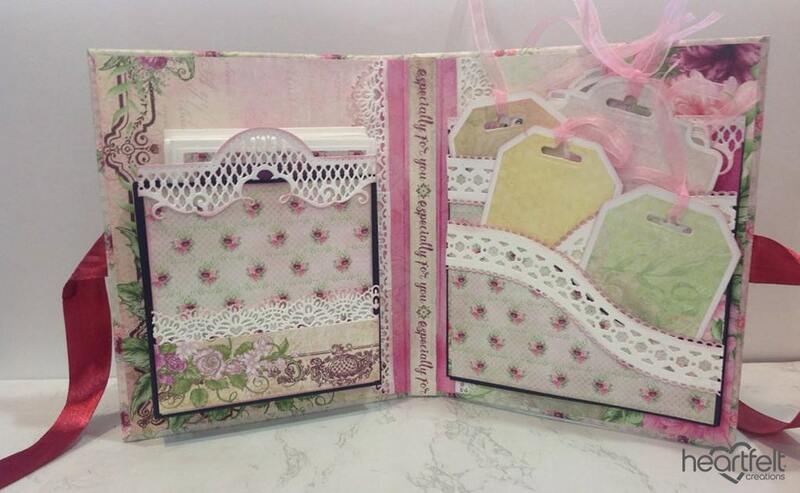 Step 5: Decorate the inside with die cuts from the Petite Pockets and Accents die set and Eyelet border die set. 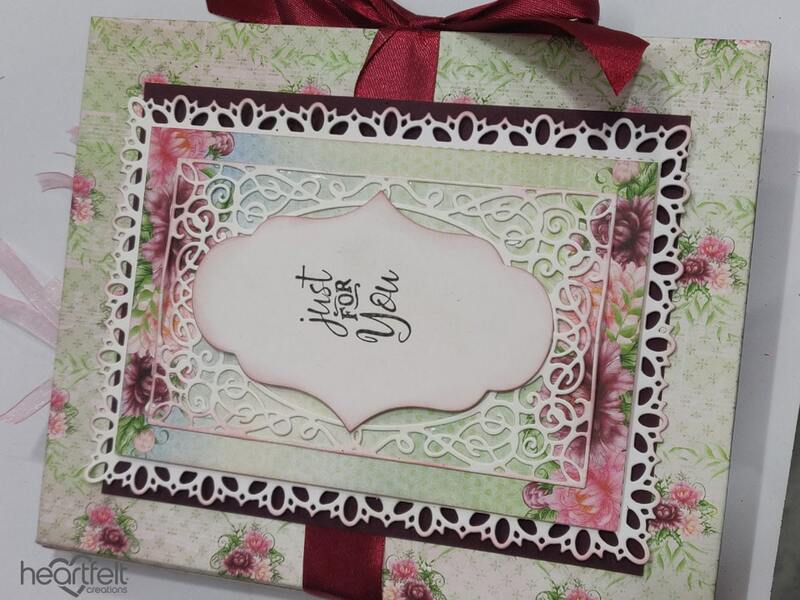 Cut out tags from white card stock using the Tags and Tickets Die set and Album Tags and Accents die set. 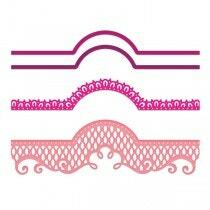 Cut the mat layers for them from the patterned paper. Add Ribbon. 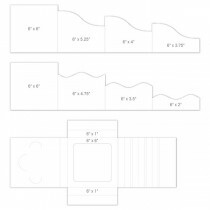 Make 6 card bases 5 1/2" x 4 1/4 " with white card stock. 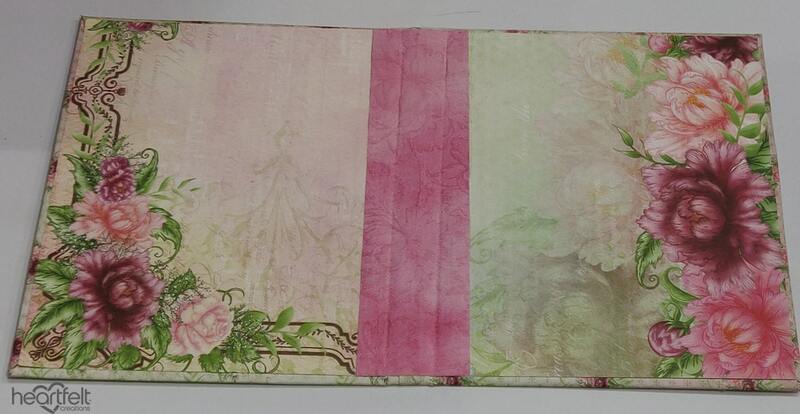 Add pattern paper on top according to your choice. Put the cards in the box on left and the tags in the fold out pockets on the right. 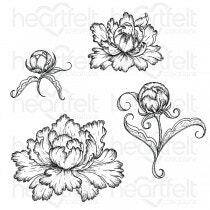 Step 6: Stamp the peony flower and bud images in Black Archival Ink onto water colour paper and colour them with any water colour medium of your choice. Step 7: Add ribbon on the cover. 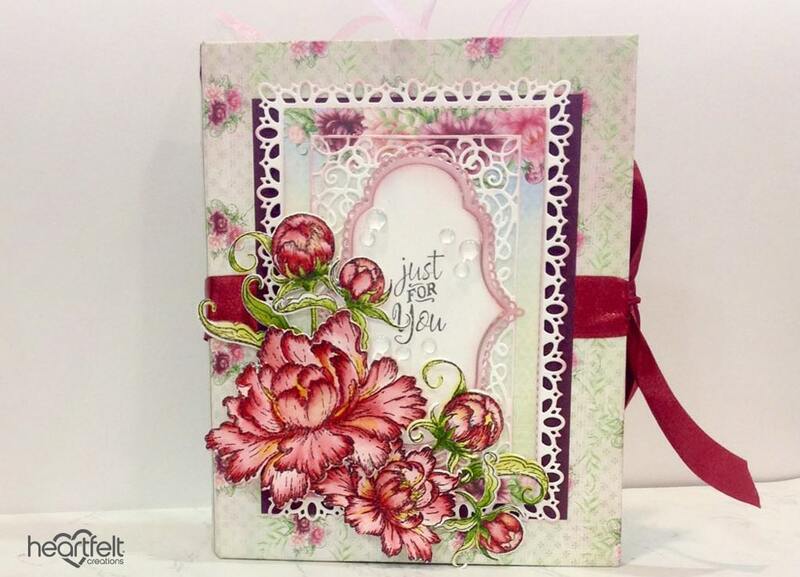 Decorate the front cover using the Intricate frame die cuts. 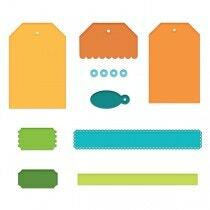 Add a label from the Albums tags and Accents die set. Add a sentiment. Adhere the coloured images using foam dots. 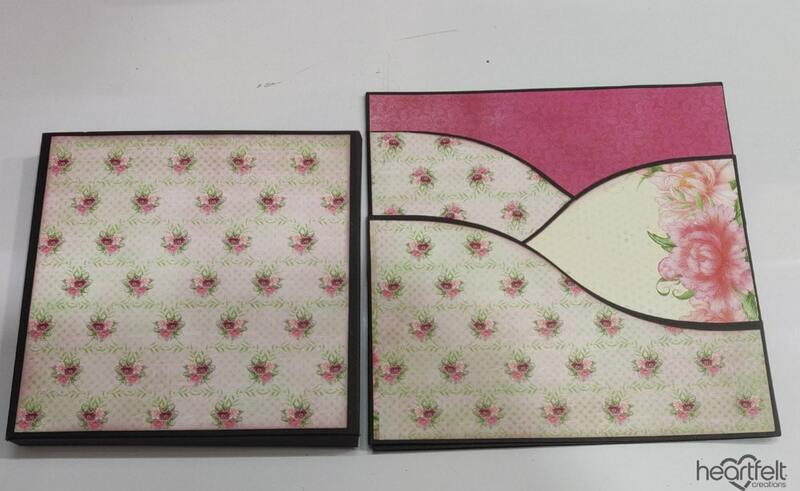 The outside and the inside of the card organizer. 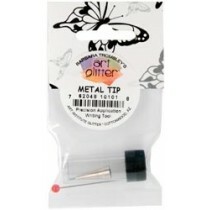 Here are the products used so you can create beautiful organisers too! What do you love about this tutorial? We love to hear what you have to say, leave a comment below. I Love it. You are so creative Anita. 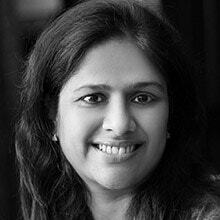 Anita, this is a beautiful project! Thank you for sharing. Beautiful! 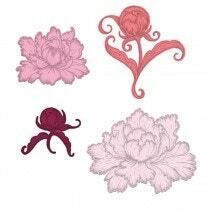 Can you tell me what colors were uaed for the peonies? Hi Karen, this is a great question. The inks listed on the inspiration page are: Archival inks – Majestic Violet, Cactus Flower, Magenta Hue, Garden Patina, Buttercup, Emerald Green, Vivid Chartreuse. We hope that helps! So beautiful. Love all the details on the flowers.